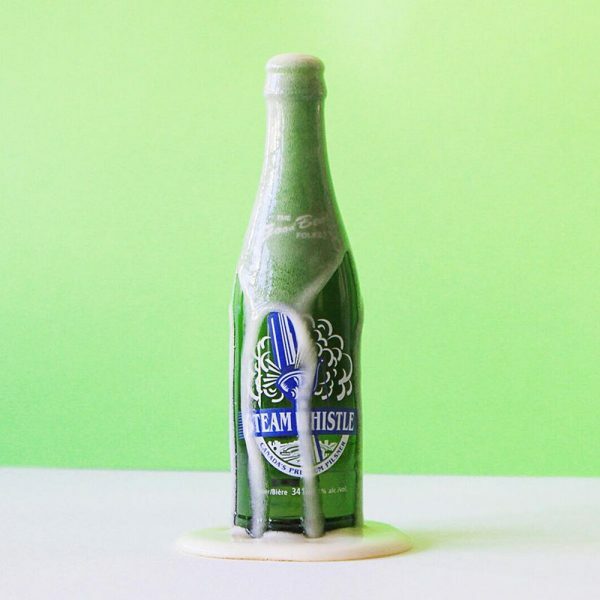 Easter chocolate is great on its own but what if you had a nice pint of Steamwhistle with it? 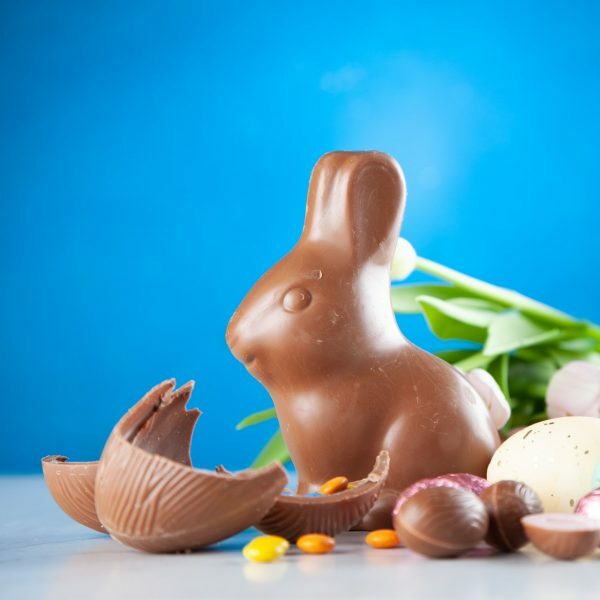 We have put together the best chocolate parings for your beer. 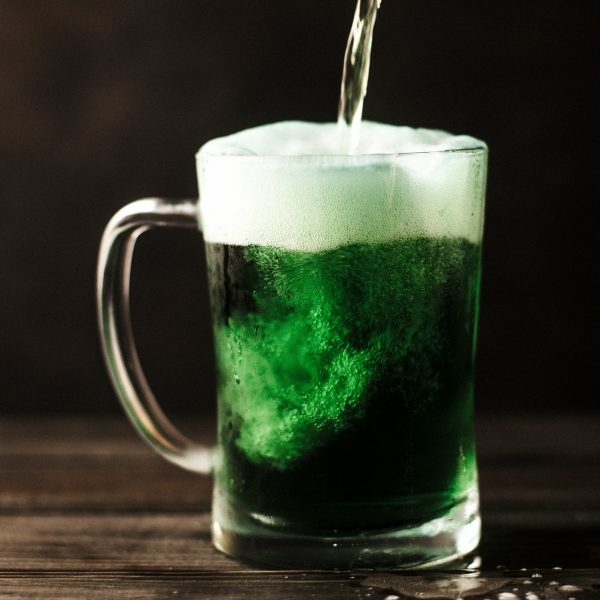 Have you ever wondered why St. Patrick’s Day and beer go hand in hand? Let us take you through the history of St. Patrick’s Day in advance of the big day. 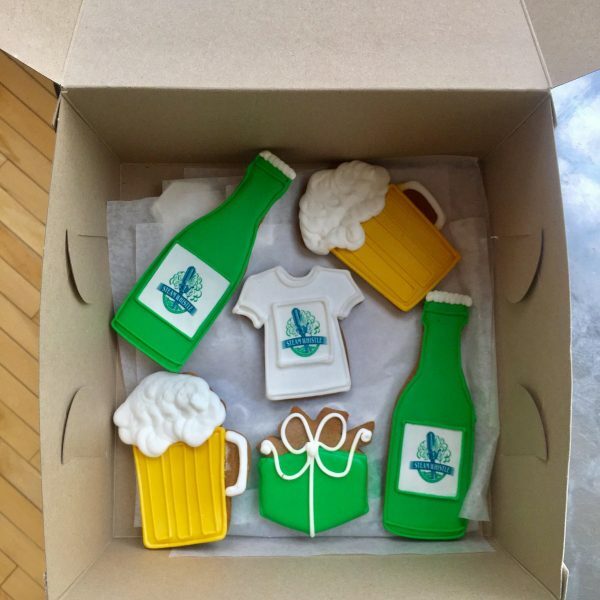 Does Your Party Sound Like St. Patrick’s Day? 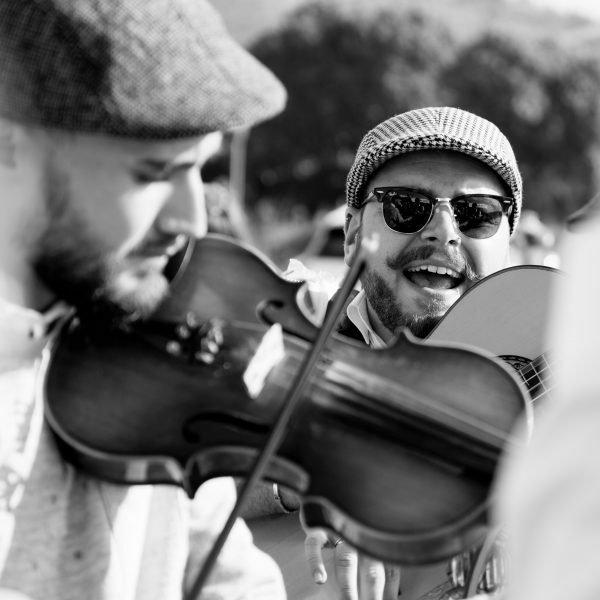 Make sure your St. Patrick’s Day has all the sounds of Ireland with our perfect playlist for any party. Featuring more than just the sounds of Bono from U2. 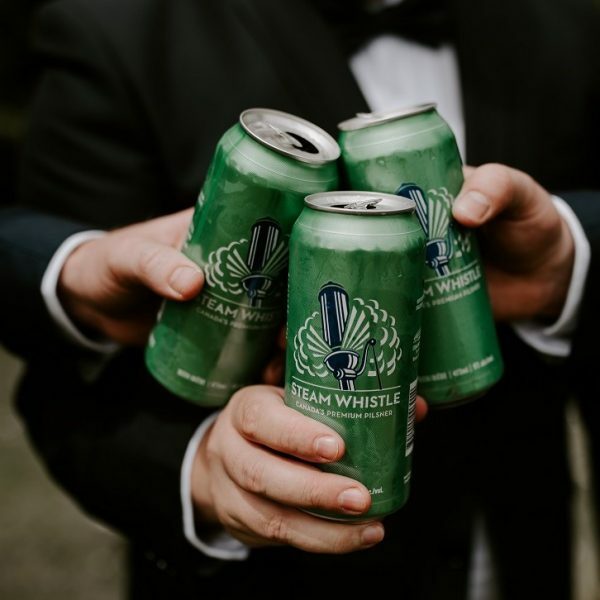 Whenever you drink draught Steam Whistle this February, 50% of the proceeds will be going directly towards supporting the Downie Wenjack Fund. 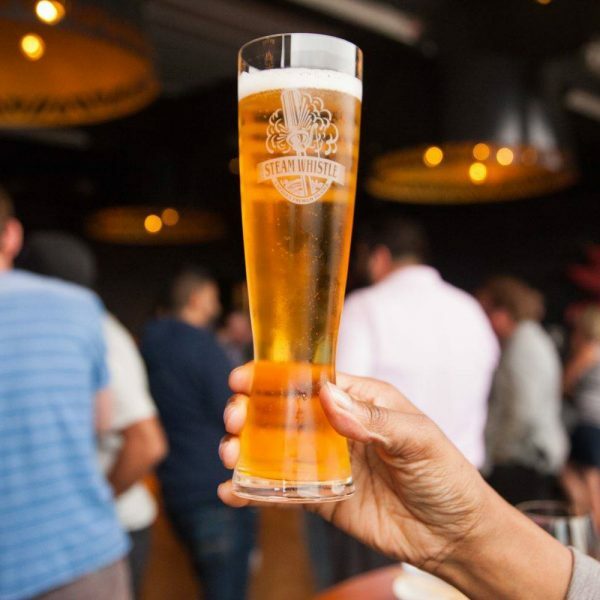 Transparency in beer advertising is important yet many companies do not list their ingredients clearly on their bottles. We’re not shy about our beer. 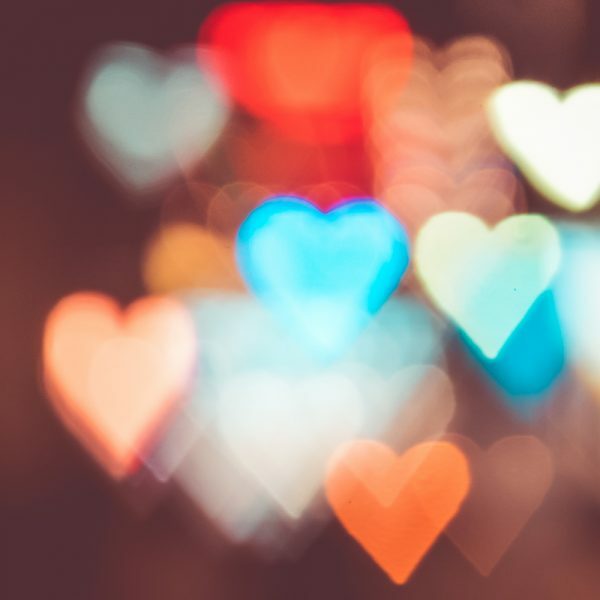 The best new year’s resolutions involve goals that are in synch with your true self. 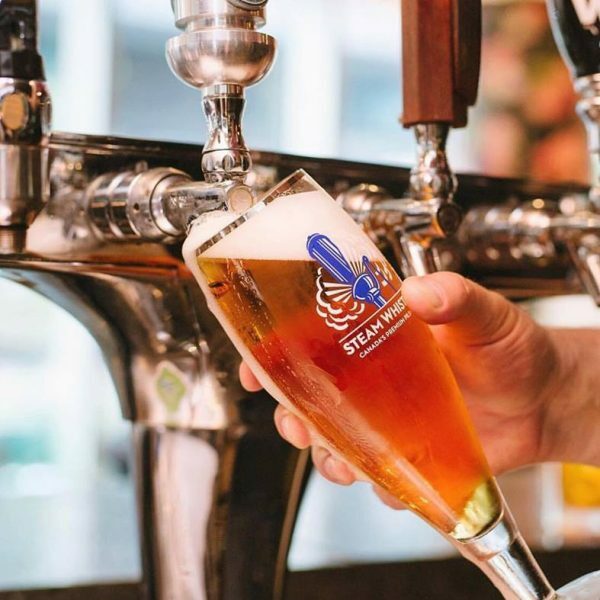 That’s why you should incorporate beer into your 2019 resolution! Don’t stress! We’ve got you covered with quick, easy and incredible tips to help you all party like rockstars on New Year’s Eve. Everyone enjoys a little holiday baking. 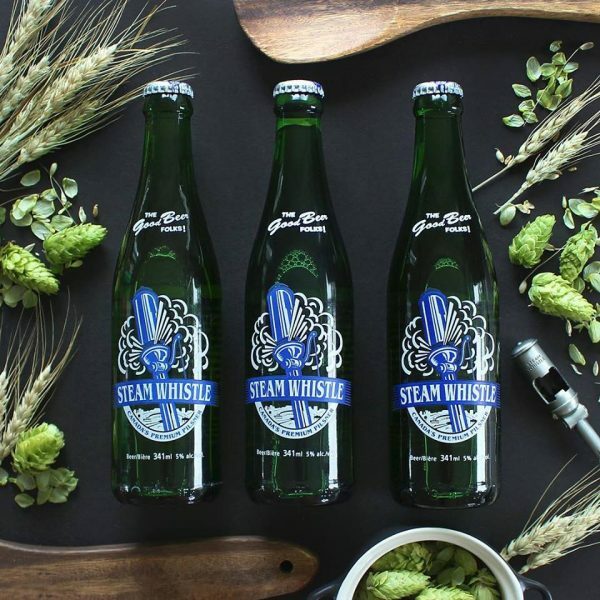 Here’s one of our favourite Christmas baking recipes, using Canada’s favourite pilsner.